We're only taking VIPs to this very special meet and eat performance. Not only will you be feet away from one of the hottest bands on the radio right now, but you'll be having lunch with them while they perform some of their jams. Yes, it's an exclusive, private lunch and performance party with MKTO. They're coming to Lansing and hanging out at the 975 studios ready to meet and eat with you. We'll bring the food, you bring you and a friend, your phone for some selfie action with the band, and we'll have a killer time. Listen in all week long for a chance to win one of the most coveted tickets in Lansing. All week long, Josh and Sean V will have your tickets. The winning begins again tomorrow morning with Josh Strickland in the morning. He'll be looking for caller number 9. If that doesn't work out for you, tomorrow afternoon at 430, Sean V will have another pair for you.  Keep following Sean V and 975 @seanv975 and @975now for constant updates and any other ways you can win lunch with MKTO!